Santa Fe Housing Market Outlook for 2018 - Valdez & Associates, Inc.Valdez & Associates, Inc.
a tight one until recently with few options in front of home buyers. 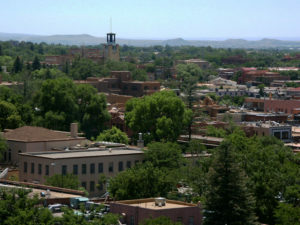 Increasing rents had made life difficult for families arriving in Santa Fe in search of employment. However, things are looking up in recent times as Santa Fe real estate market has recovered from the after-effects of the great recession of 2008-9. In 2017, the total number of homes sold in Santa Fe stood at nearly 3,000 which is a big increase since 2010. 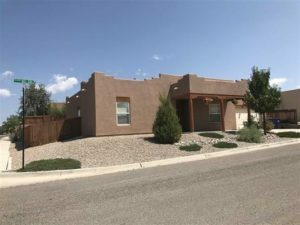 Meanwhile, prices of properties are also increasing in a consistent manner in Santa Fe, having reached close to $434,000. 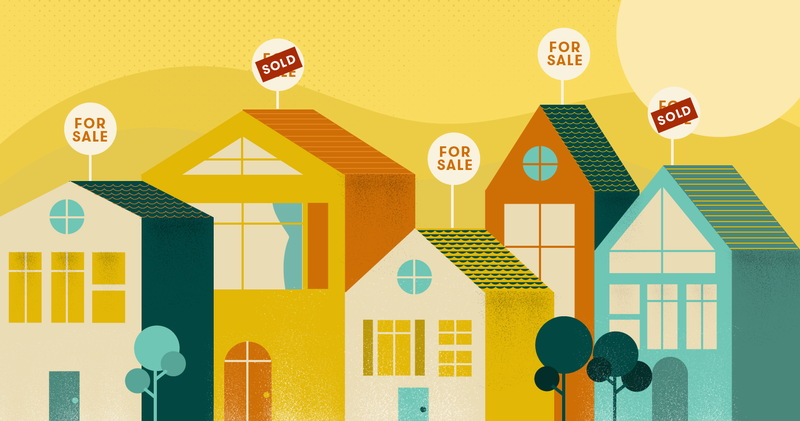 The housing market in Santa Fe in 2017 not only saw the highest number of homes being sold in more than a decade, it also witnesses median home prices touching a new high since 2008 when the housing bubble burst soon after the recession. If one takes a look at the number of homes sold in the last 4 months of 2017, he finds that there is an increase by almost 15% as compared to the period of last 4 months of 2016. If total sales figures for the whole year are seen, this increment over 2016 stands at 11%. 2629 homes were sold in Santa Fe in 2016 while this figure stood at 2919 in 2017. Another interesting fact that reflects the hot housing market of Santa Fe is that number of days a house spends on the market before selling has come down to just 3 months as compared to four and a half months in 2016. In 2017, average home prices in Santa Fe increased by 8.2% to reach a figure of $434,337. If one talks about median home prices, there was an increase of 4.2% as the figure jumped to $325,750 in 2017. Housing market experts believe that there is going to be a shortage of affordable housing units in Santa Fe in 2018, creating an increased demand among home buyers. So, it might be a good idea to contact a local, experienced Santa Fe realtor if you are thinking of buying a home in Santa Fe this 2018. Of course, as local experts ourselves, we are always glad to lend a hand for all of your Santa Fe Real Estate and Property Management needs.